Southern California gas prices dropped for a fourth straight week and average prices are now within about five cents of their levels prior to Hurricane Harvey, according to the Automobile Club of Southern California's Weekend Gas Watch. The retail statewide average is $3.05 a gallon for regular unleaded, three cents lower than a week ago. The average price of self-serve regular gasoline in the Los Angeles-Long Beach area is $3.06 per gallon, which is four cents lower than last week, 14 cents below last month, and 23 cents higher than last year. In San Diego, the average price is $3.04, which is three cents less than last week, 12 cents less than last month, and 23 cents more than this time last year. On the Central Coast, the average price is $3.06, which is down two cents from last week, 14 cents lower than last month, and 24 cents higher than last year. 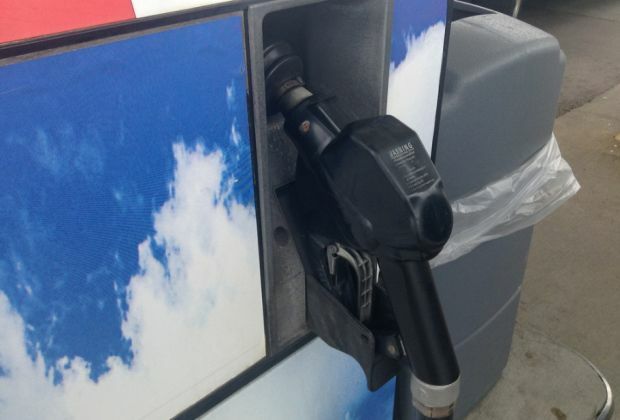 In the Inland Empire, the average per-gallon price is $3.01, which is four cents less than last week, 11 cents less than last month, and 24 cents more than at this time last year.